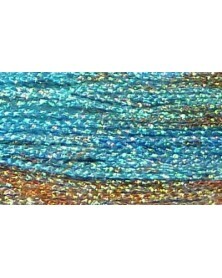 > thread>Painters Threads>Tressee braided metallic nr 8. Tressee braided metallic nr 8. There is 1 product.